Desktop Wallpapers Complete Collection Contains Flower, Nature, Landscape Photo wallpapers. 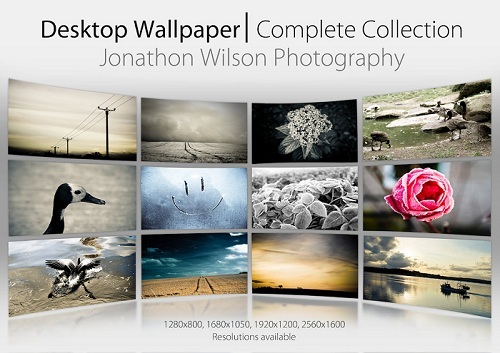 The Photos in Desktop Wallpapers Complete Collection as well as the set is taken and created by Jonathon Wilson. Varied. Ranges from 1200×1600 to resolution for 27 inch iMac display. It is a ZIP download, the file is about 21 MB in size. This Article Has Been Shared 9139 Times! Here is an awesome wallpaper of a flowery twig on a beautiful blurred background. Cite this article as: Abhishek Ghosh, "Desktop Wallpapers Complete Collection – More Than 50 In One," in The Customize Windows, September 29, 2011, April 18, 2019, https://thecustomizewindows.com/2011/09/desktop-wallpapers-complete-collection-more-than-50-in-one/.